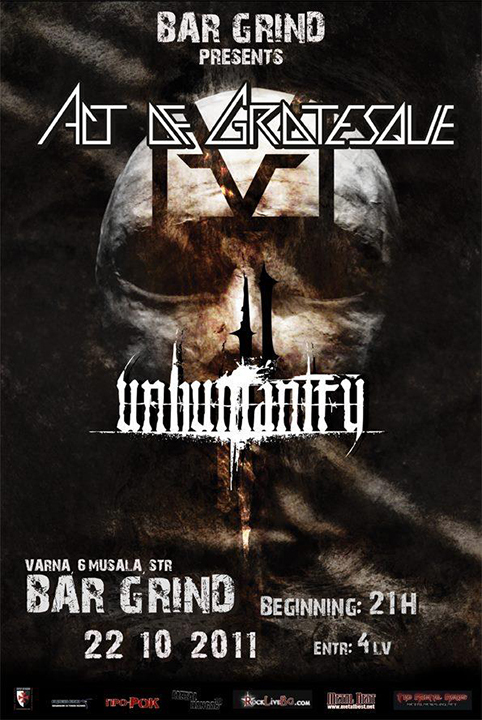 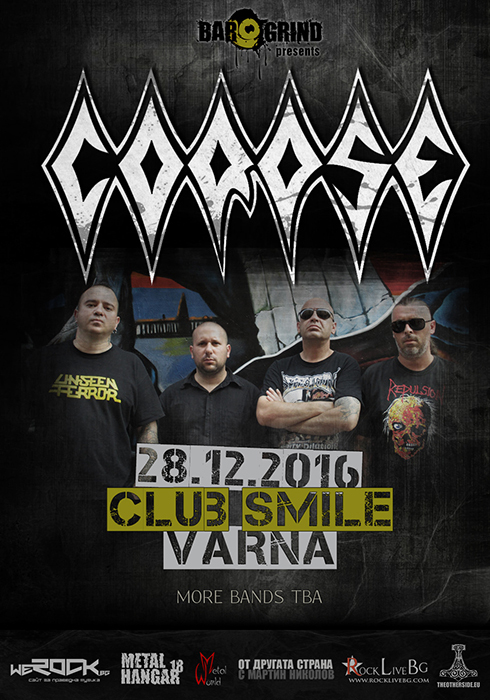 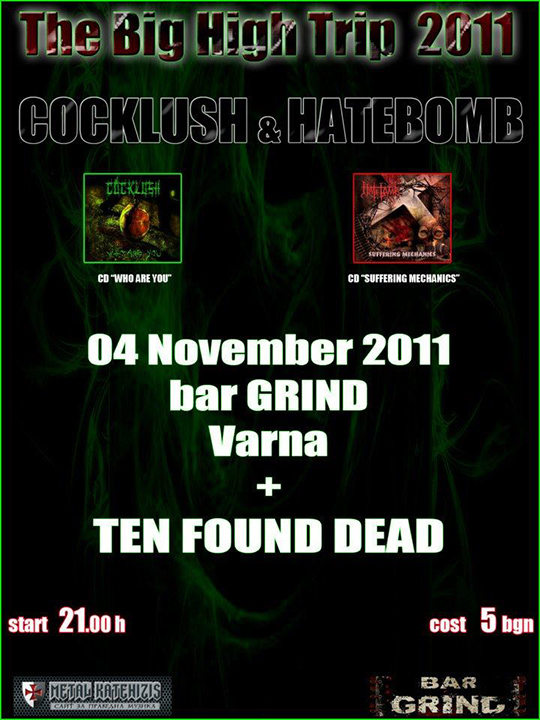 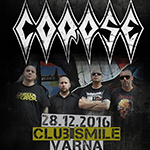 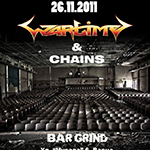 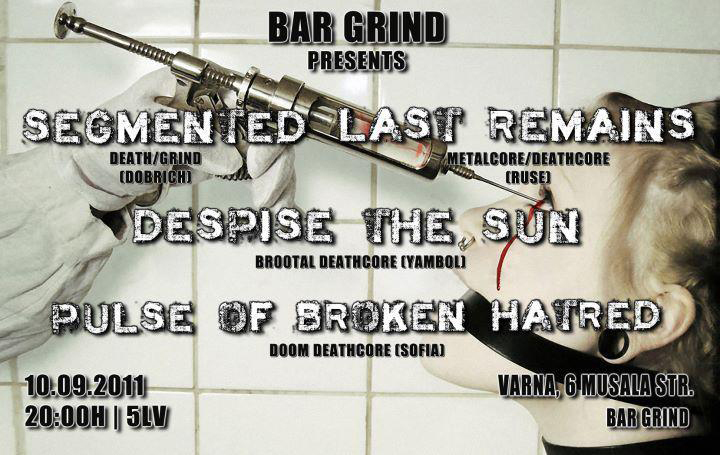 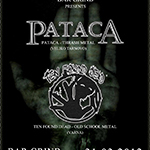 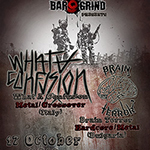 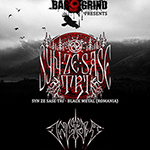 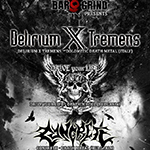 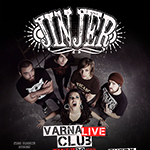 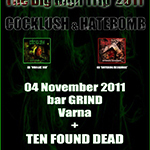 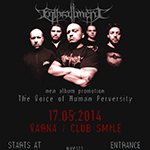 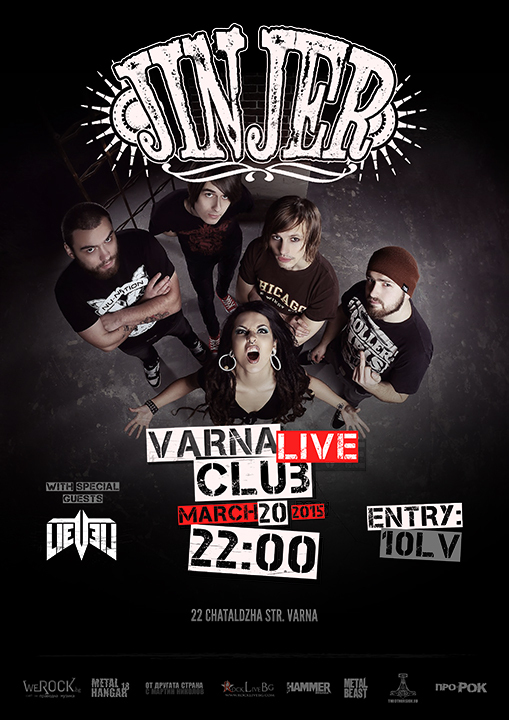 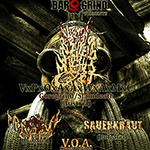 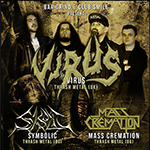 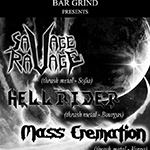 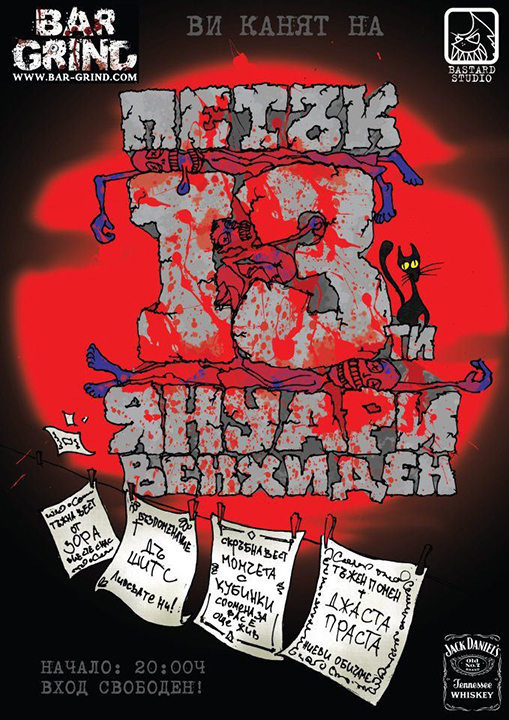 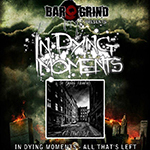 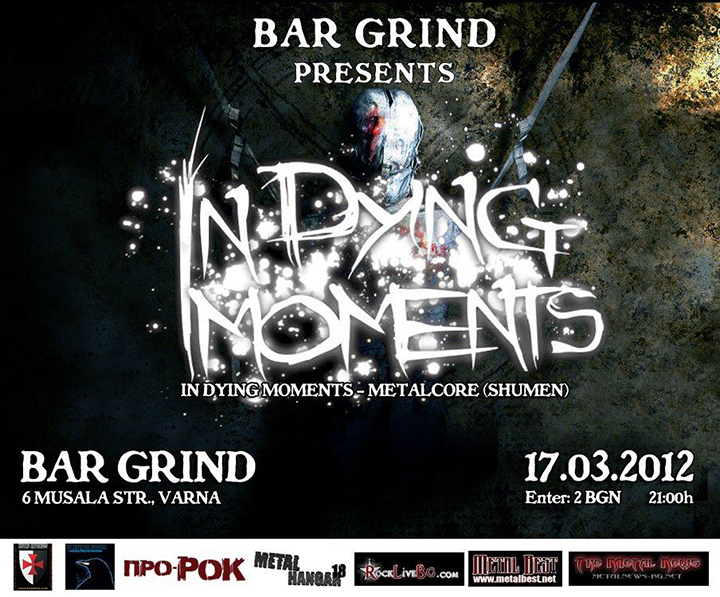 Well known as the ultimate underground metal club, located in Varna/Bulgaria, where the most extreme music rules, Bar Grind has become an institution with many activities in help of the local scene. 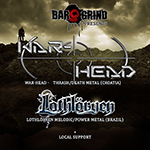 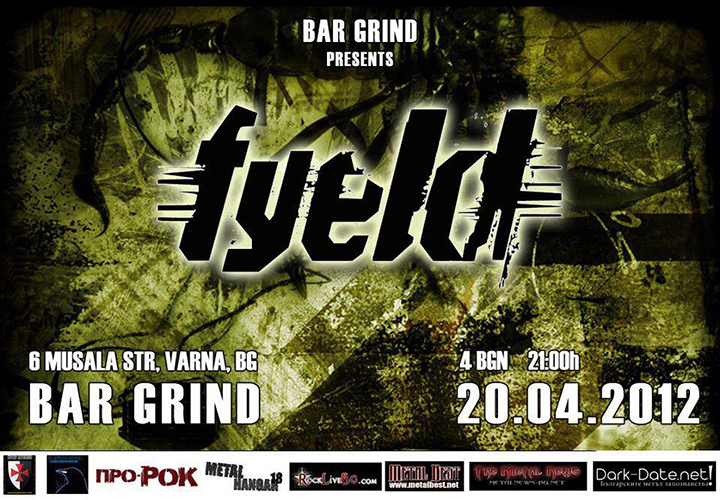 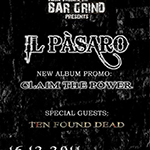 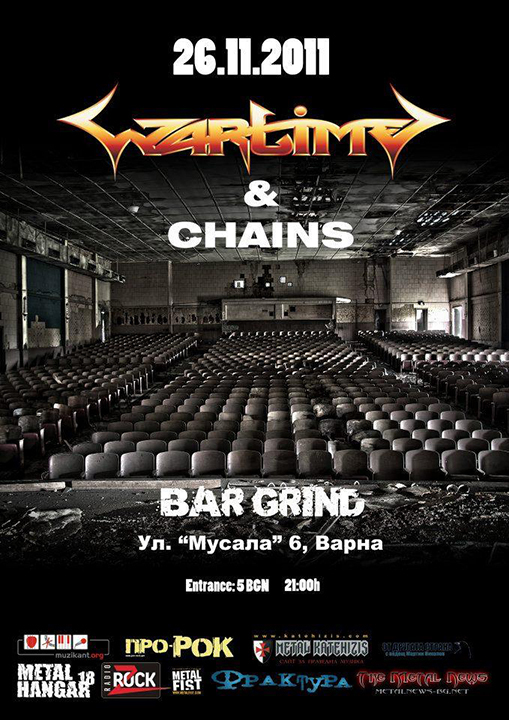 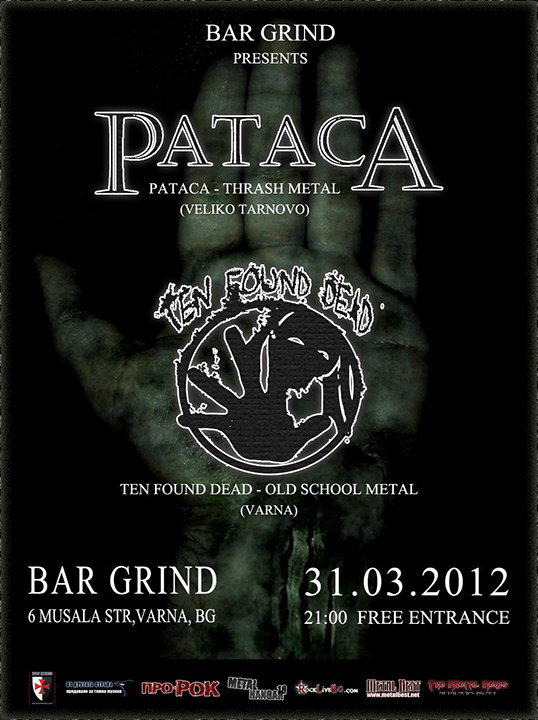 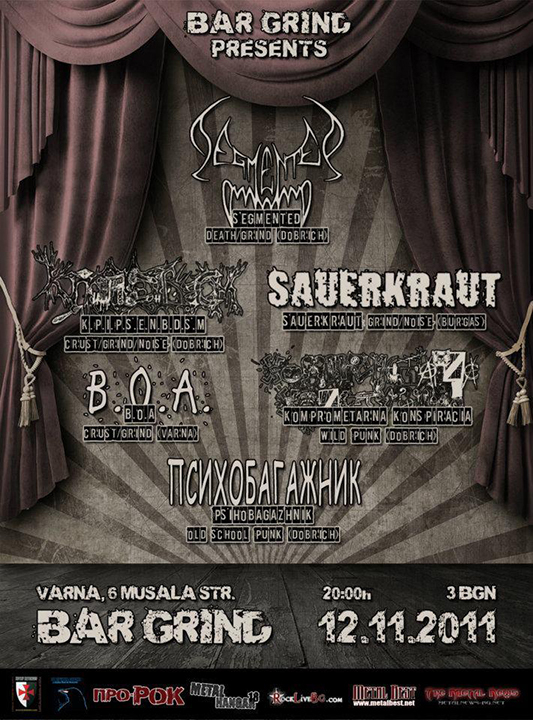 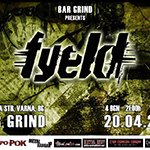 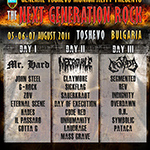 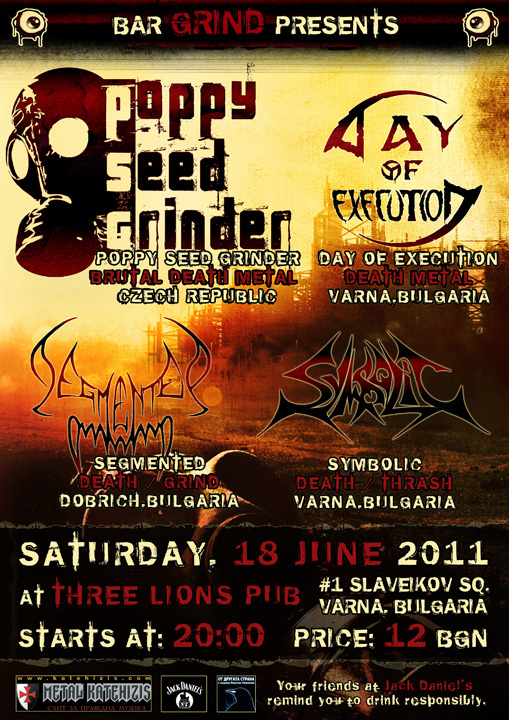 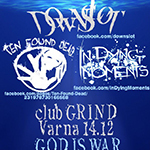 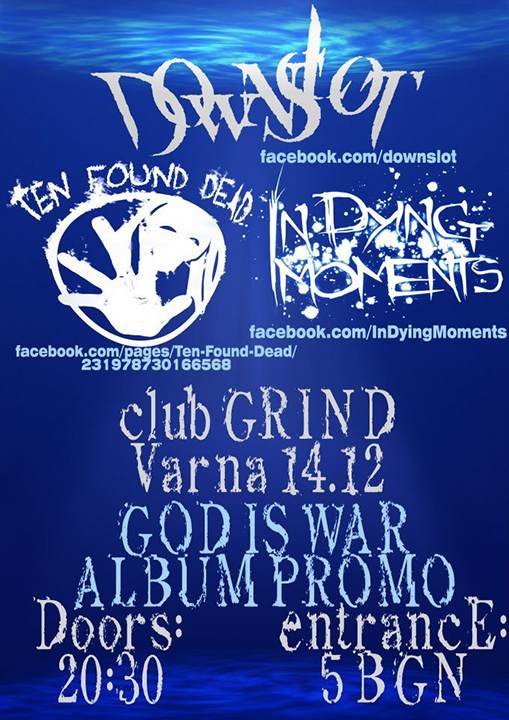 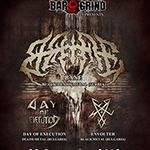 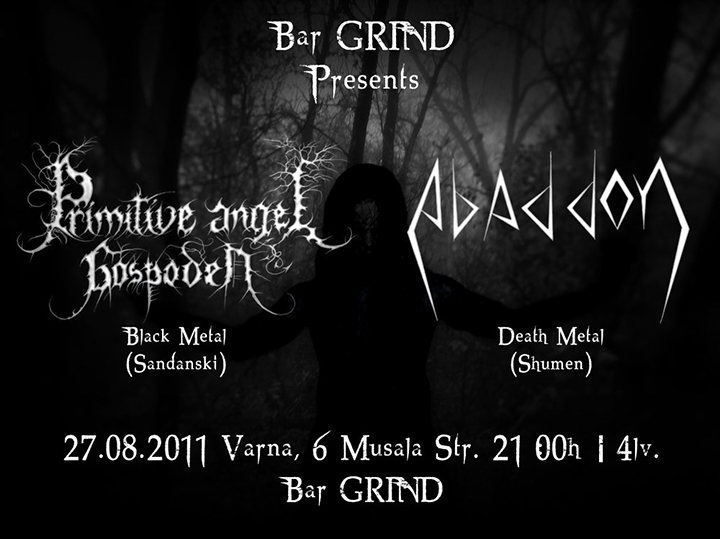 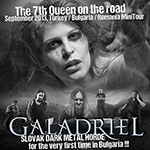 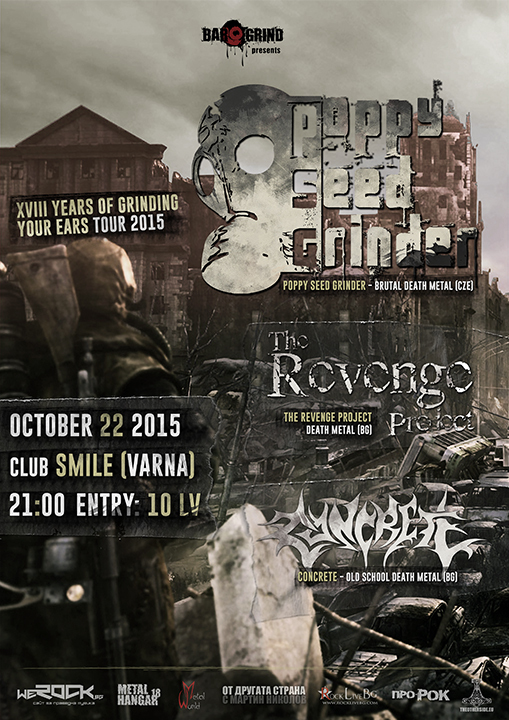 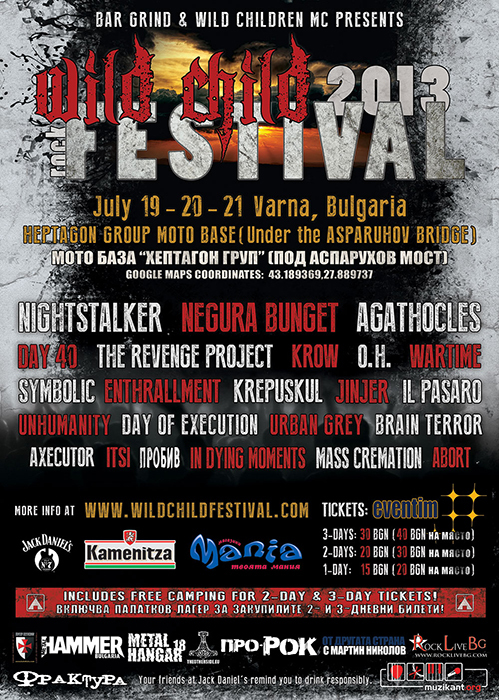 As a club with its own stage and a metal promotion agency, Bar Grind has many concerts behind its back, including few festivals such as Grind Till Death Fest & Wild Child Festival in Varna and The Next Generation Rock in General Toshevo. 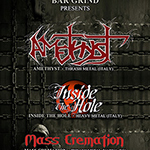 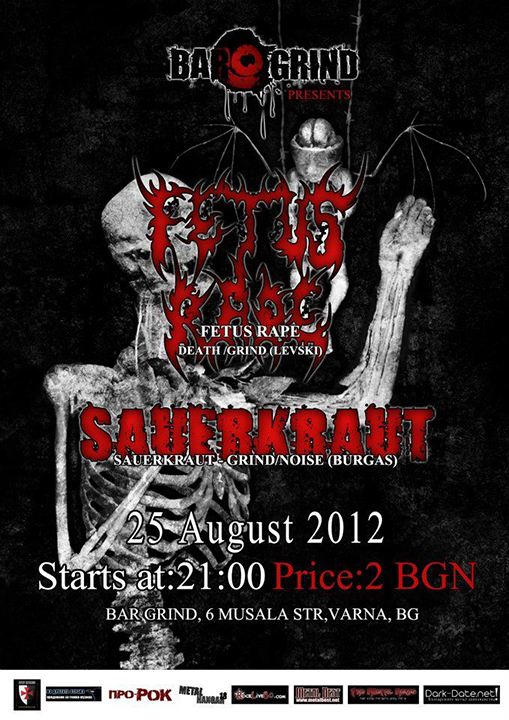 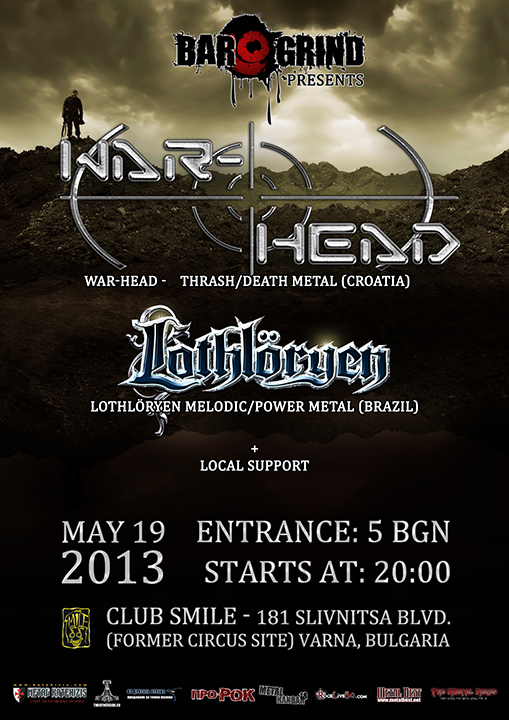 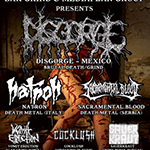 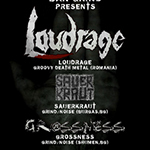 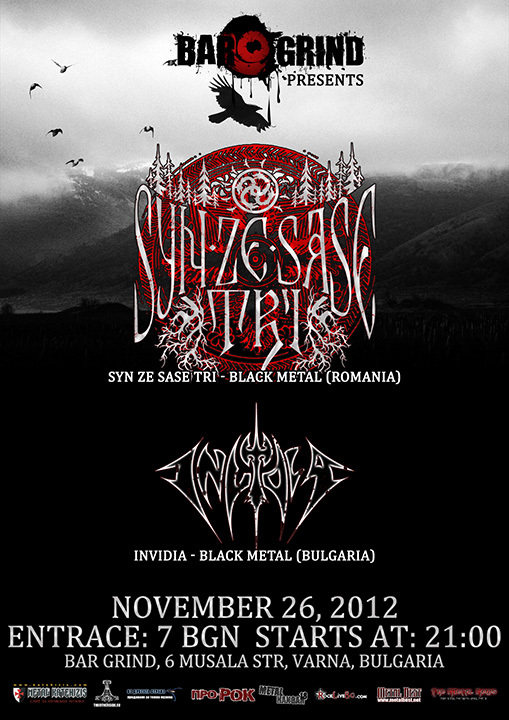 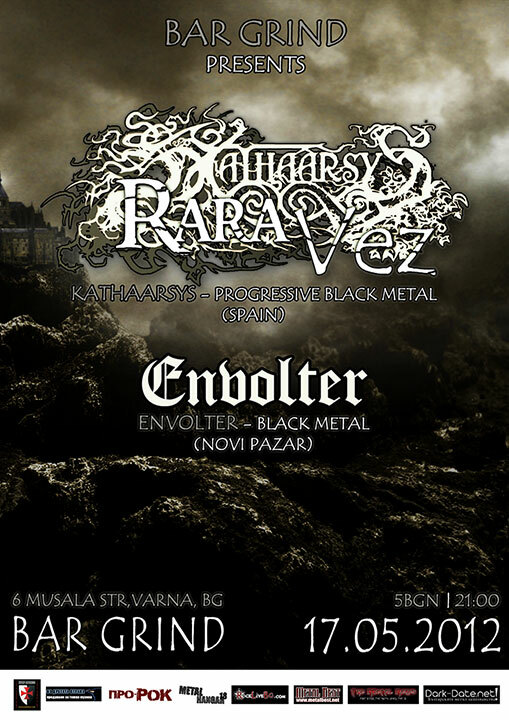 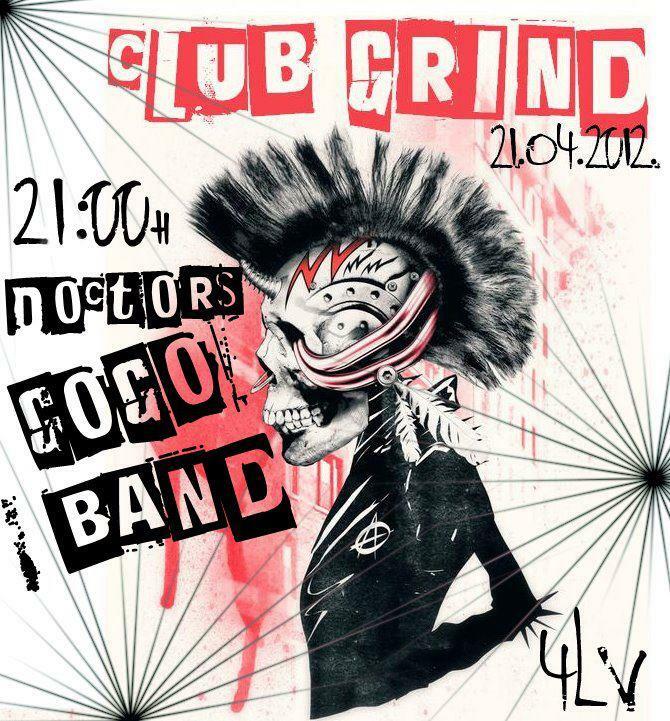 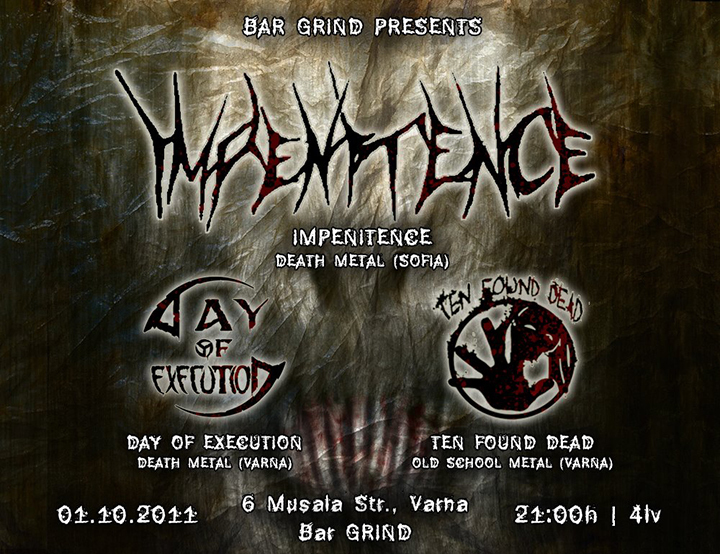 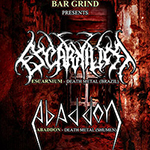 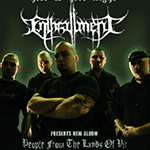 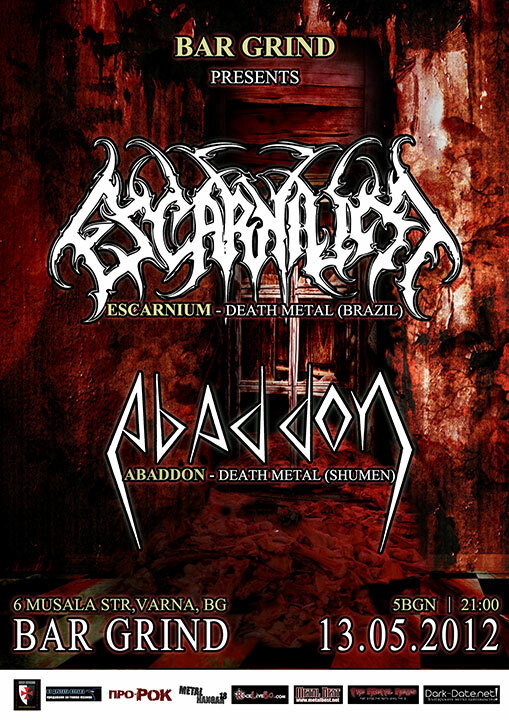 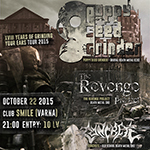 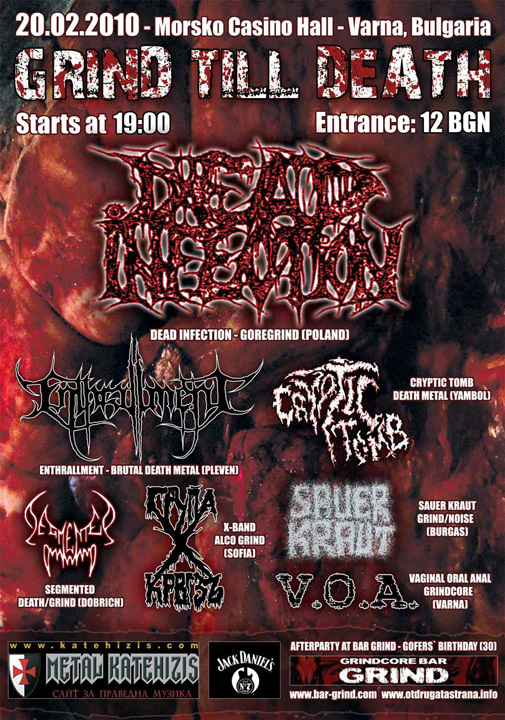 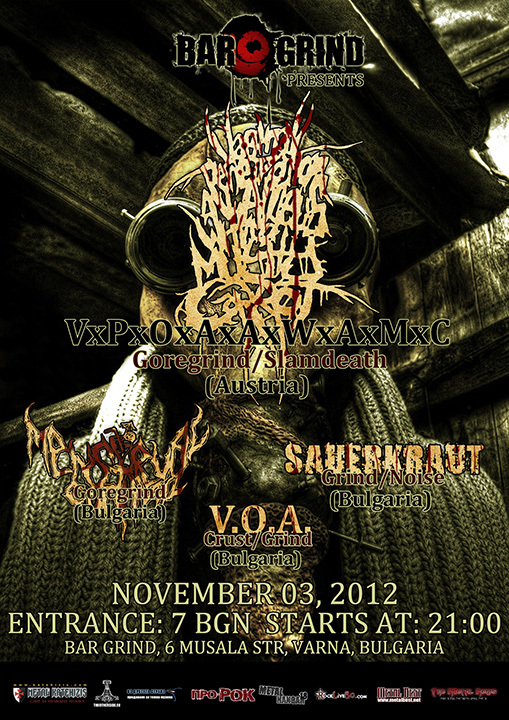 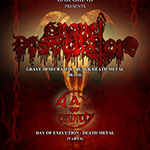 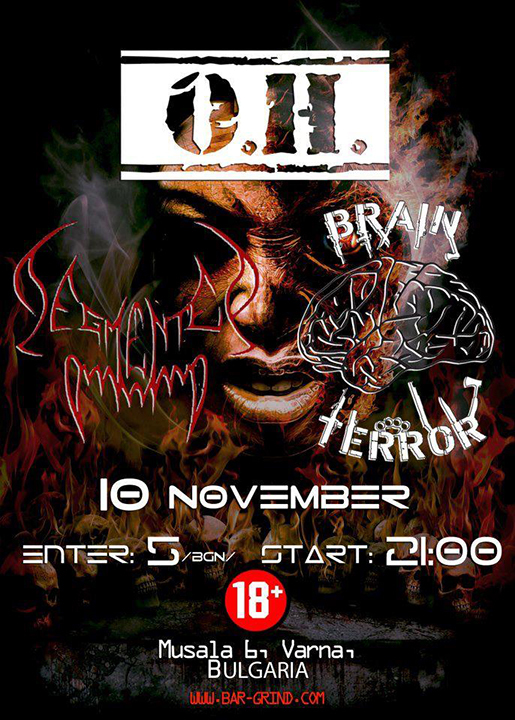 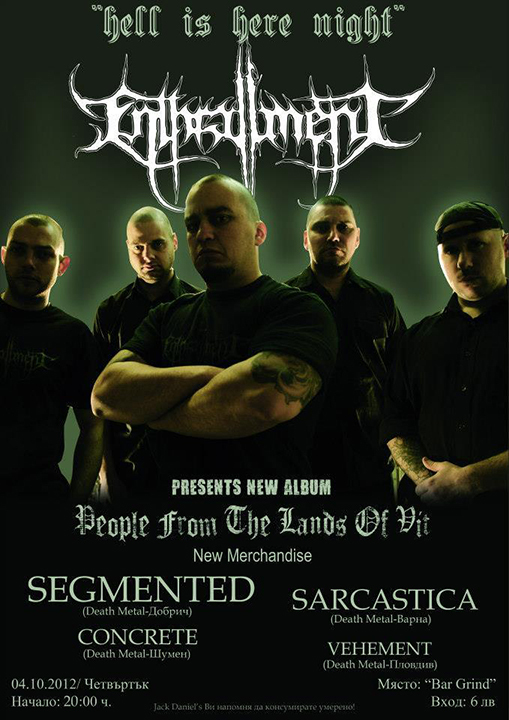 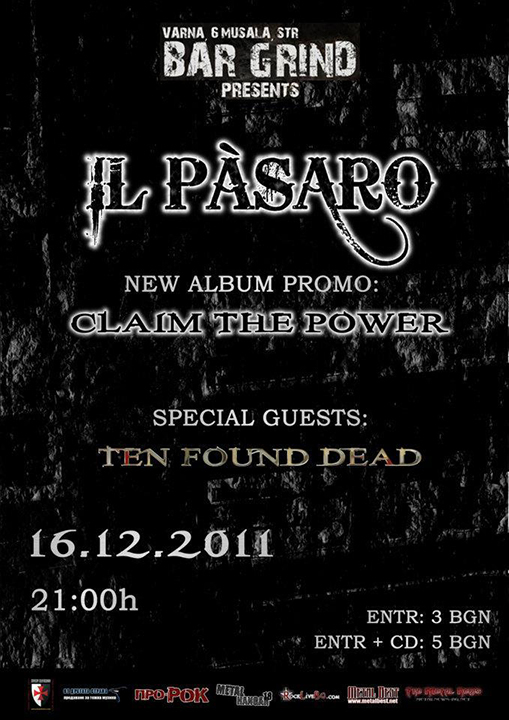 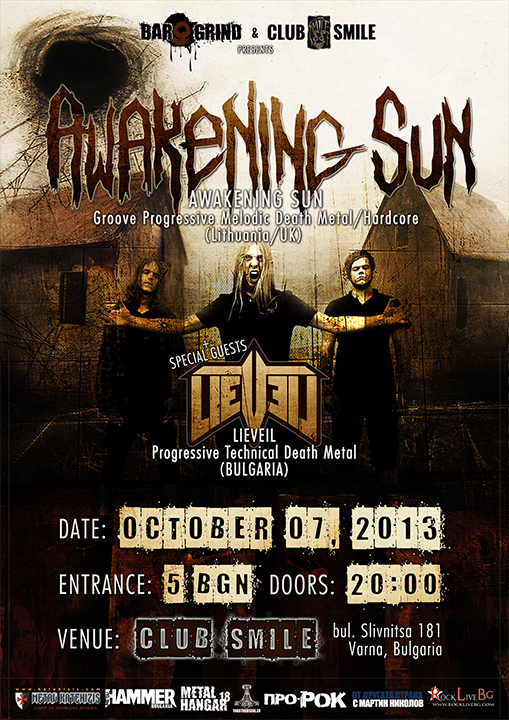 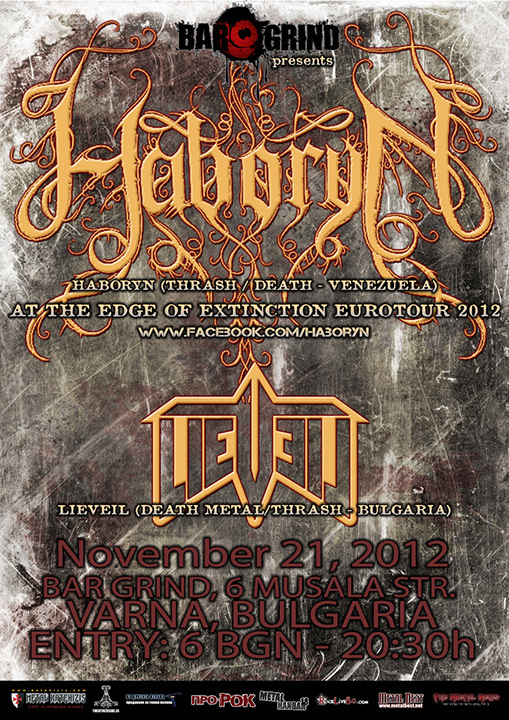 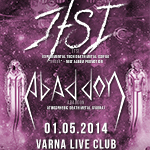 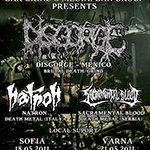 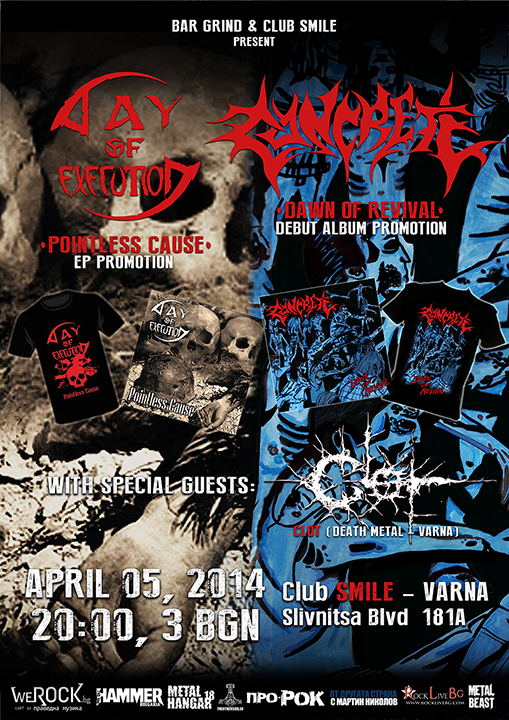 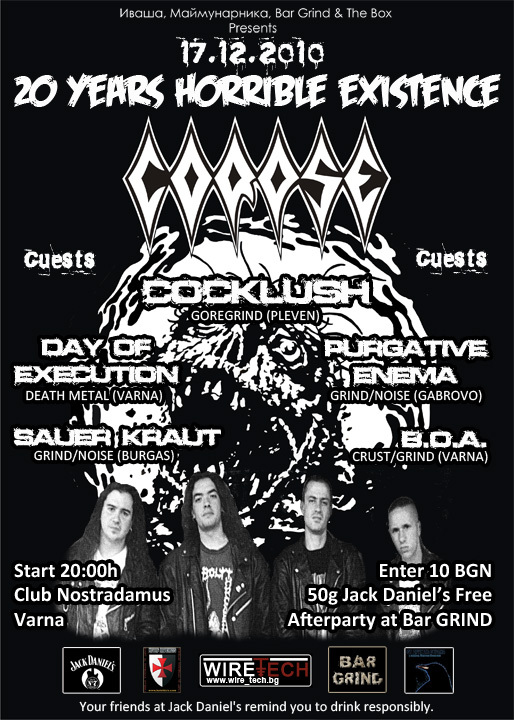 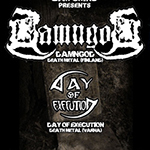 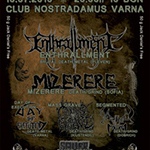 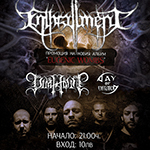 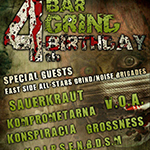 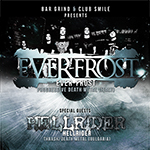 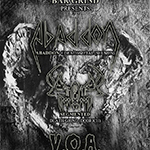 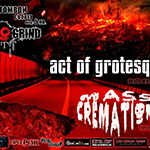 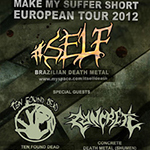 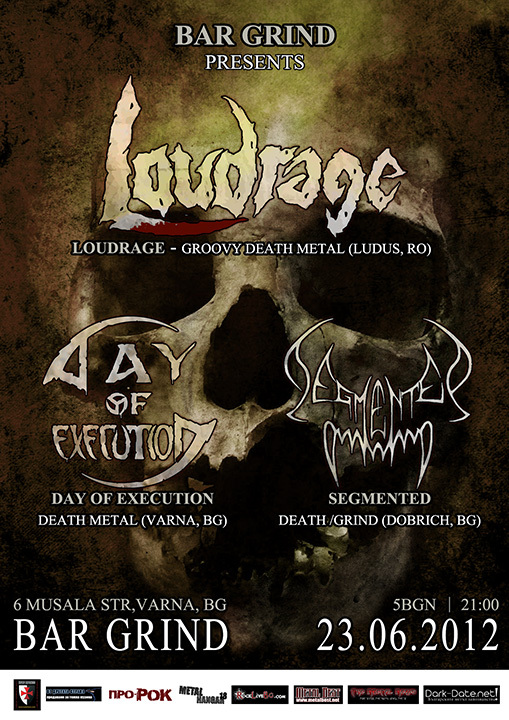 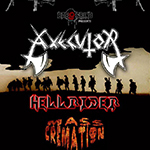 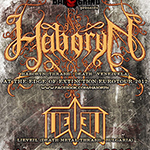 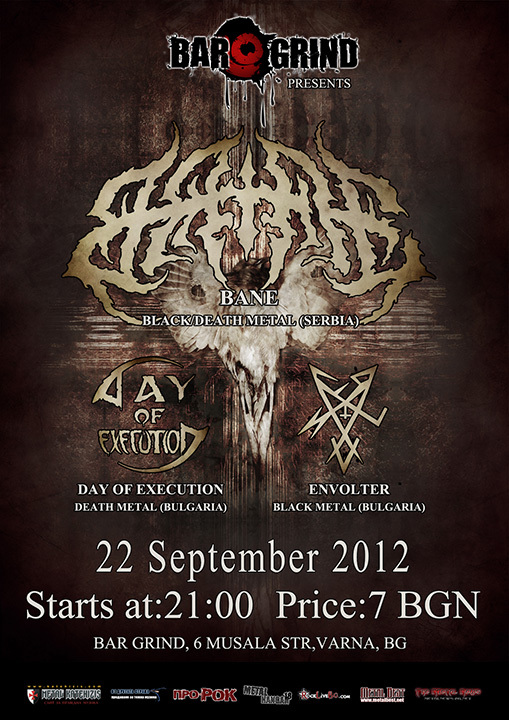 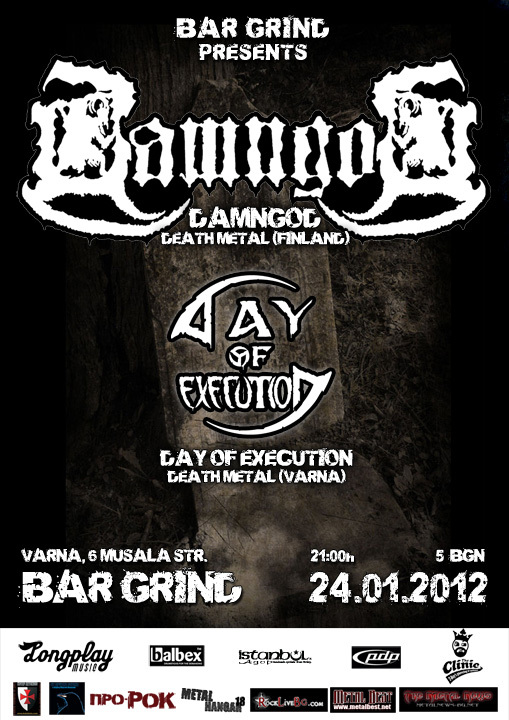 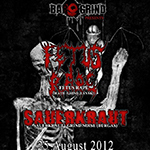 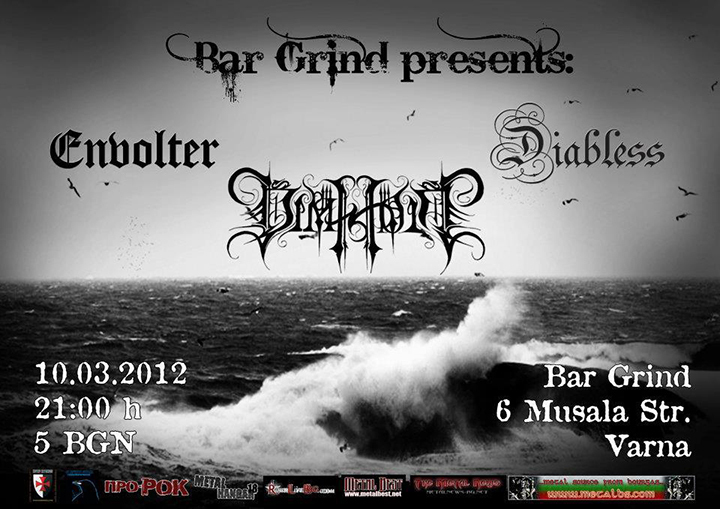 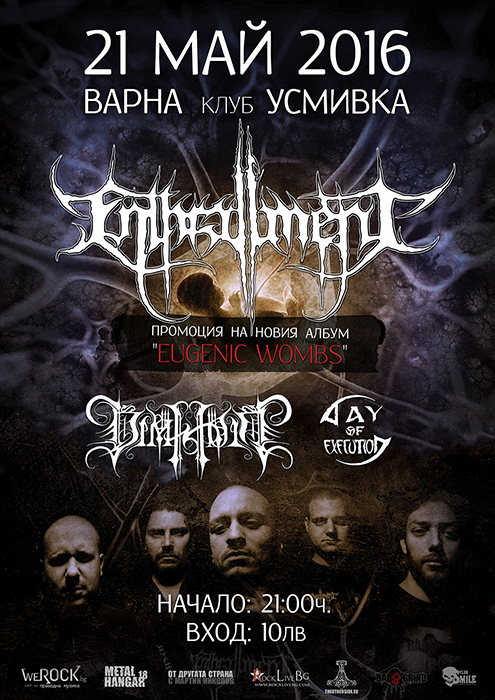 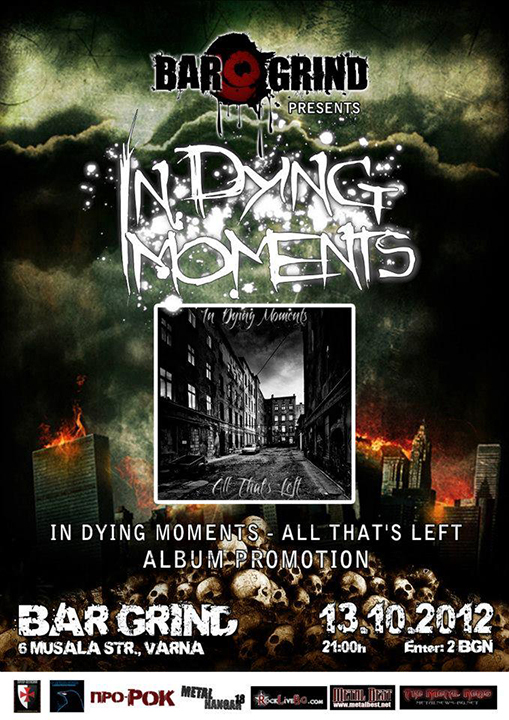 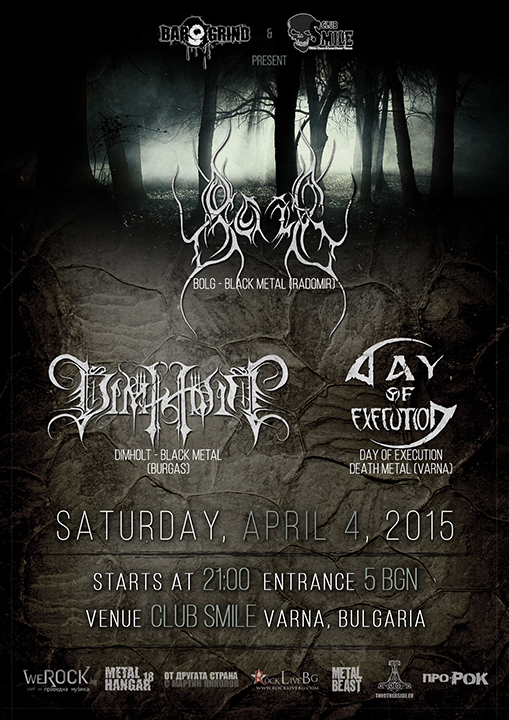 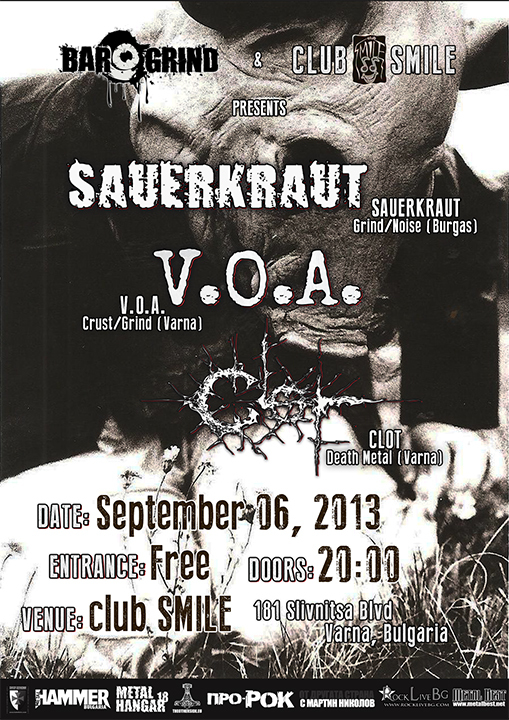 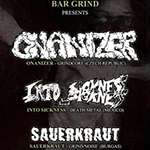 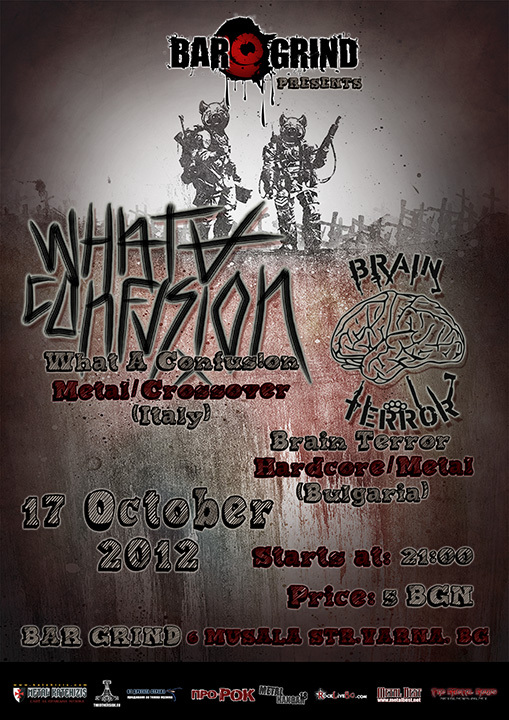 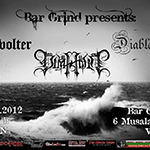 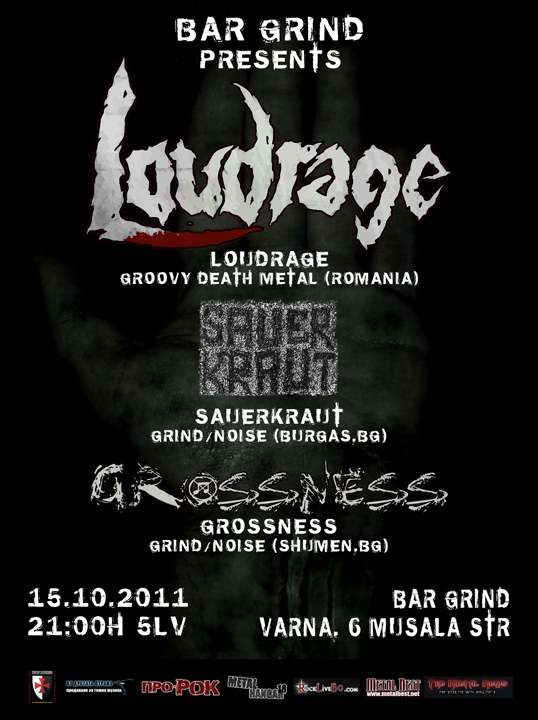 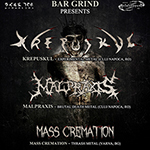 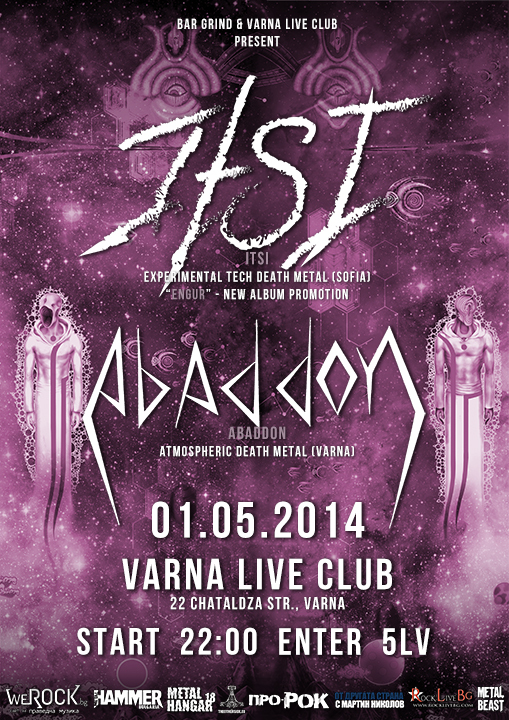 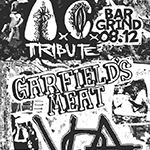 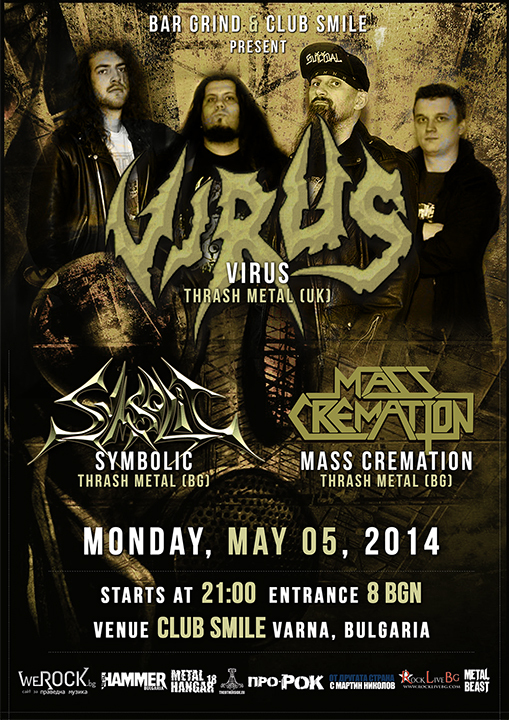 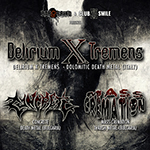 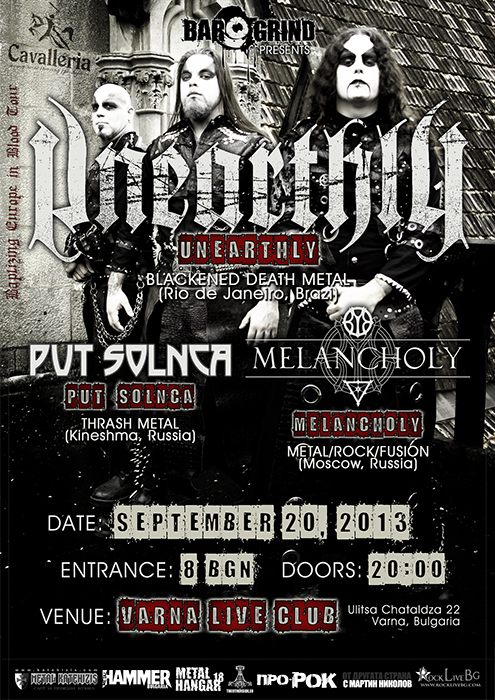 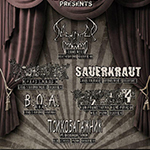 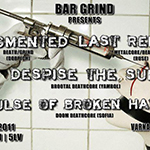 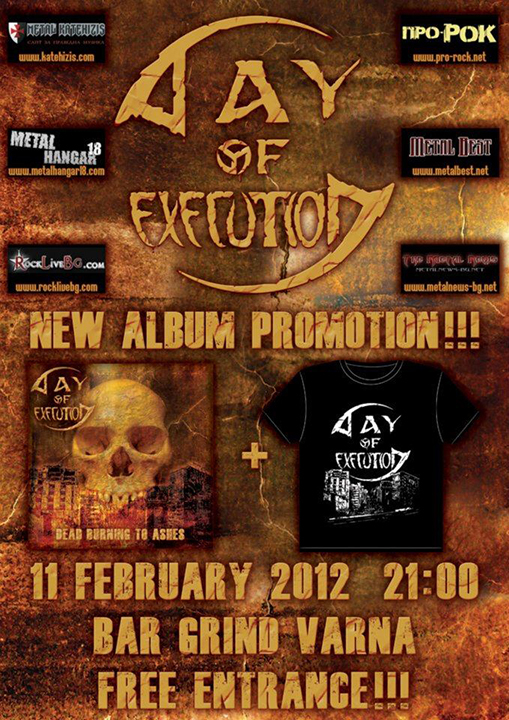 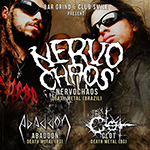 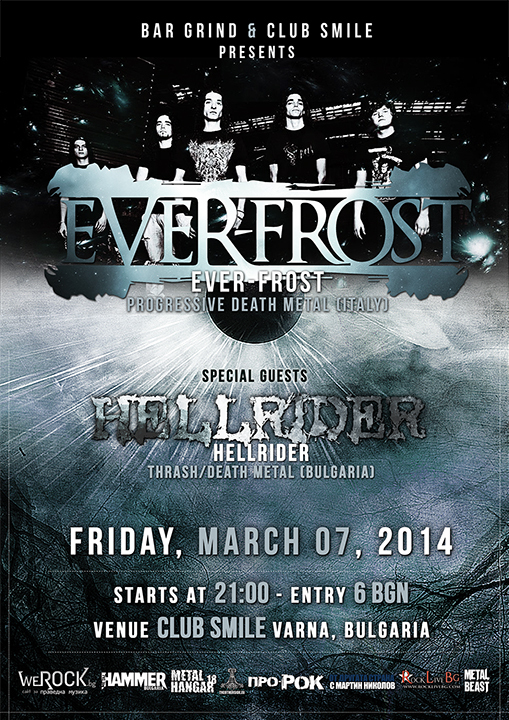 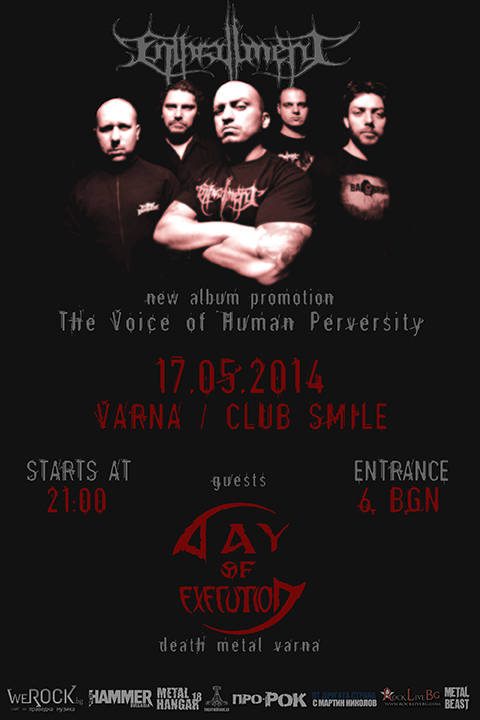 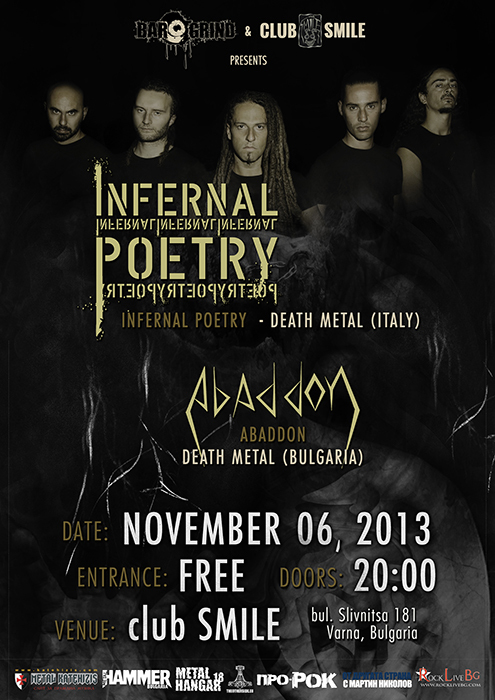 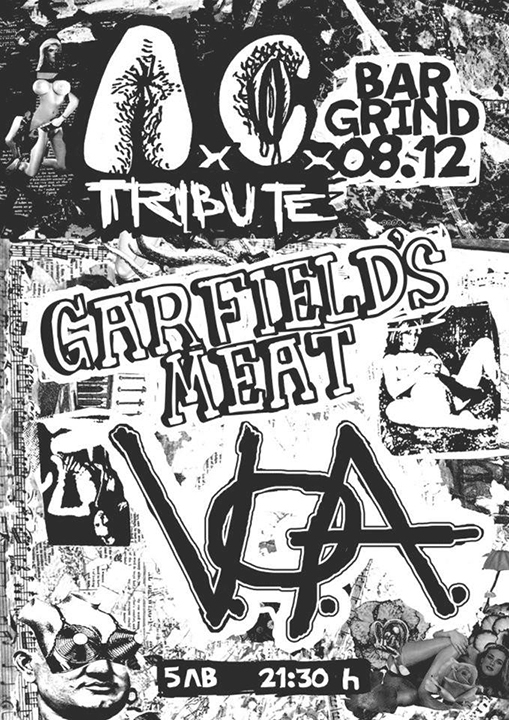 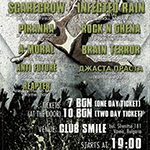 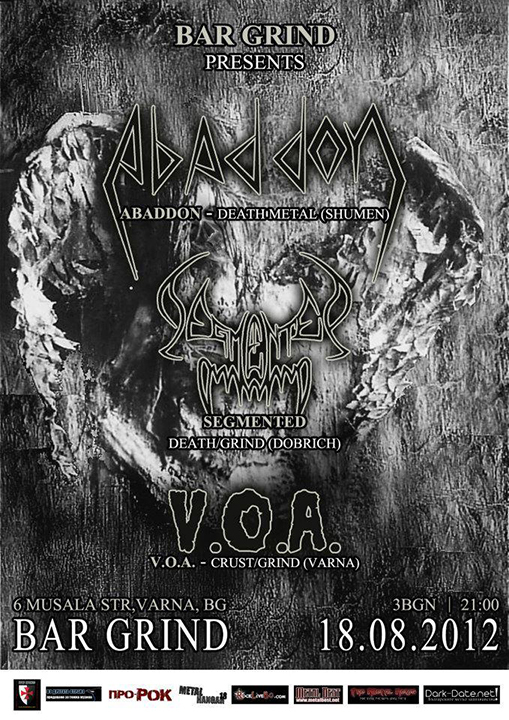 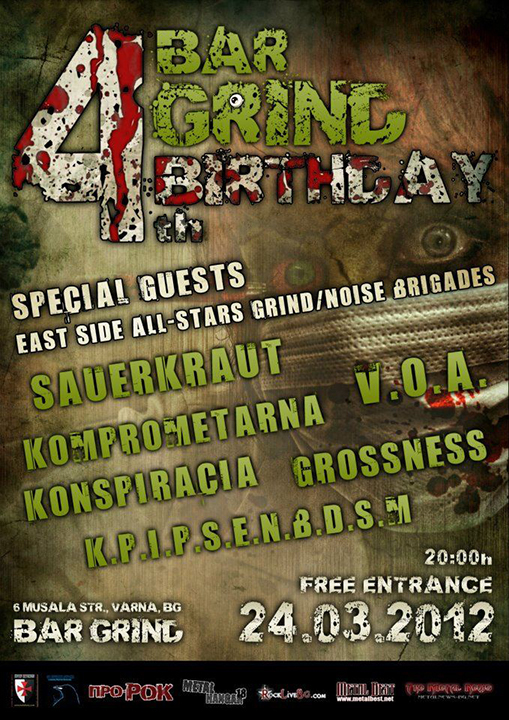 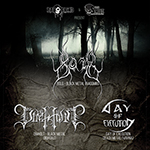 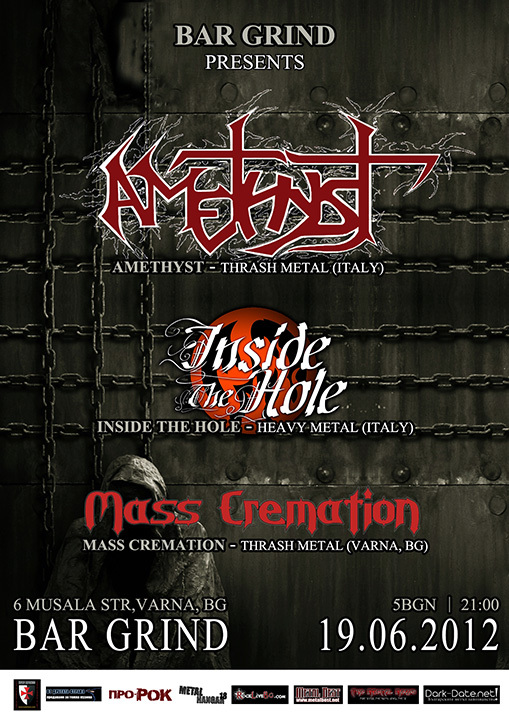 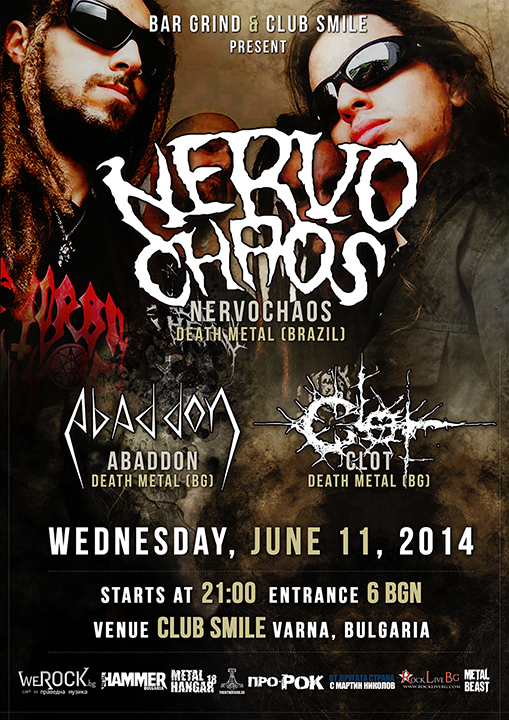 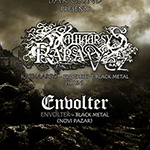 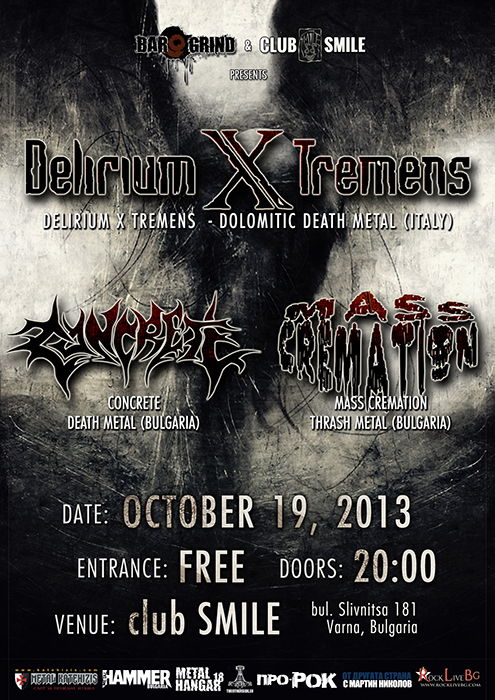 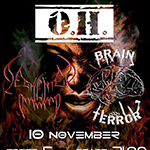 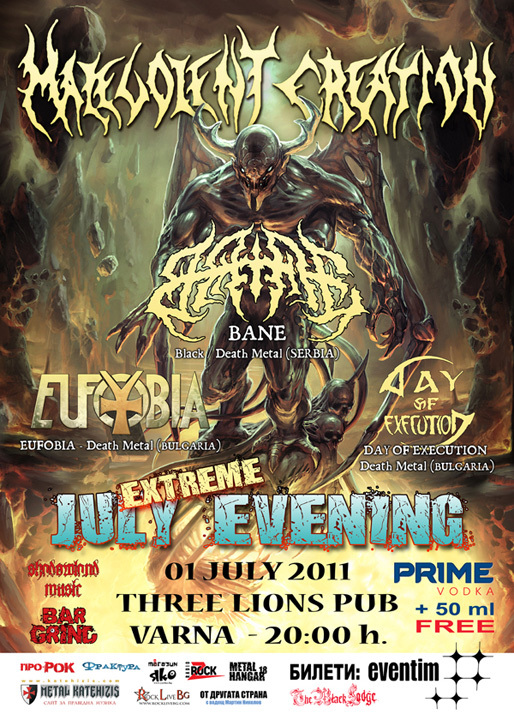 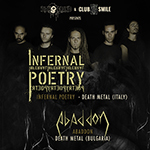 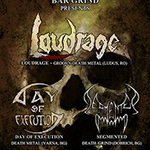 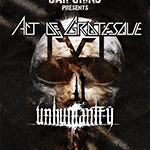 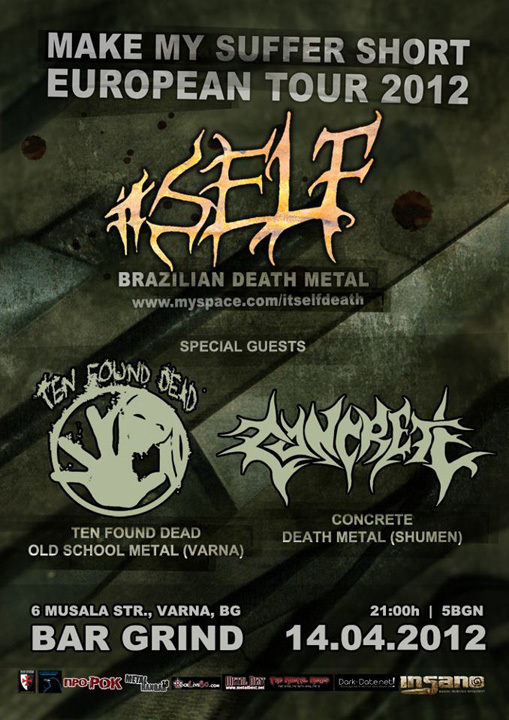 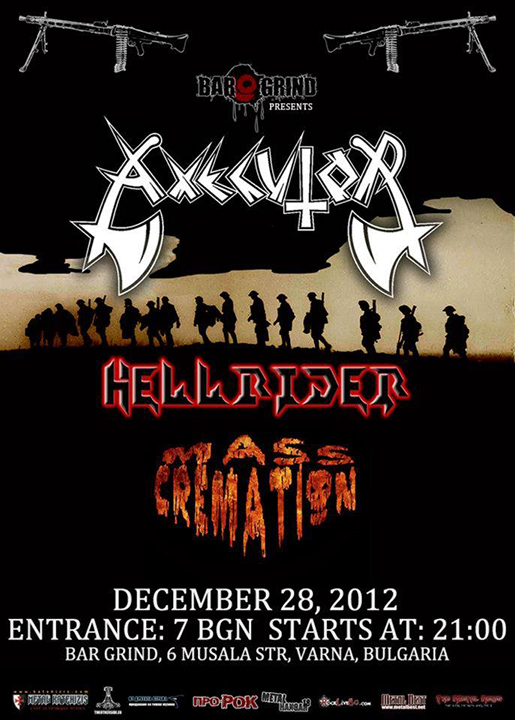 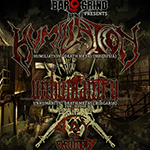 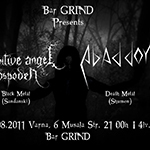 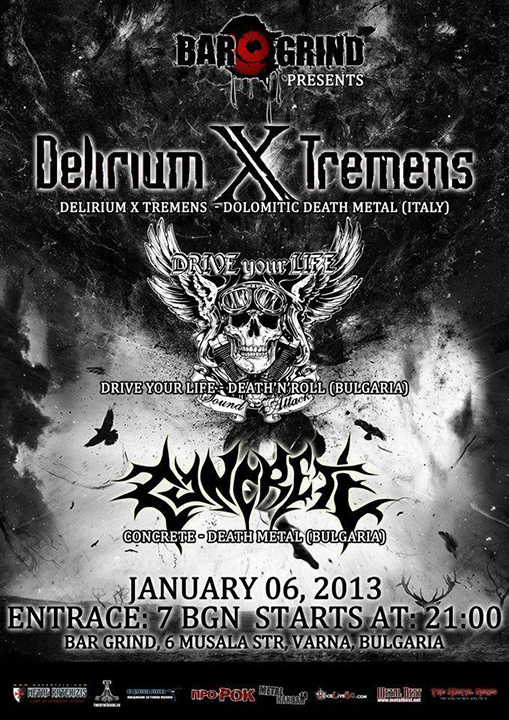 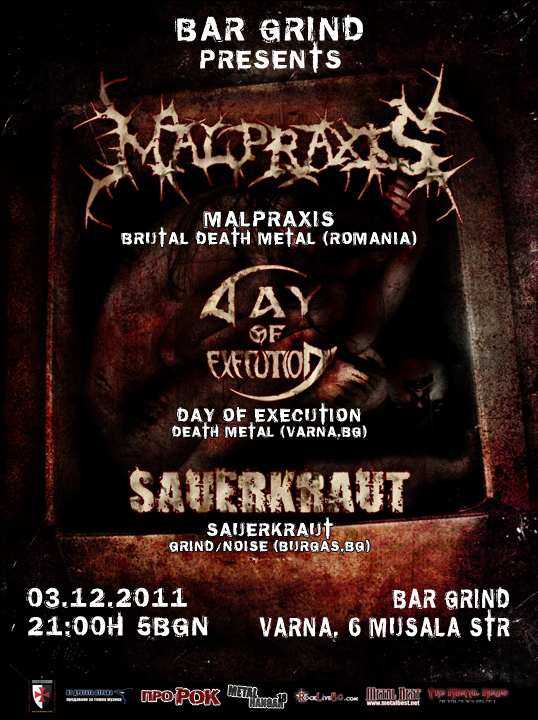 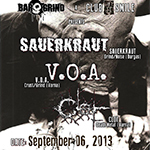 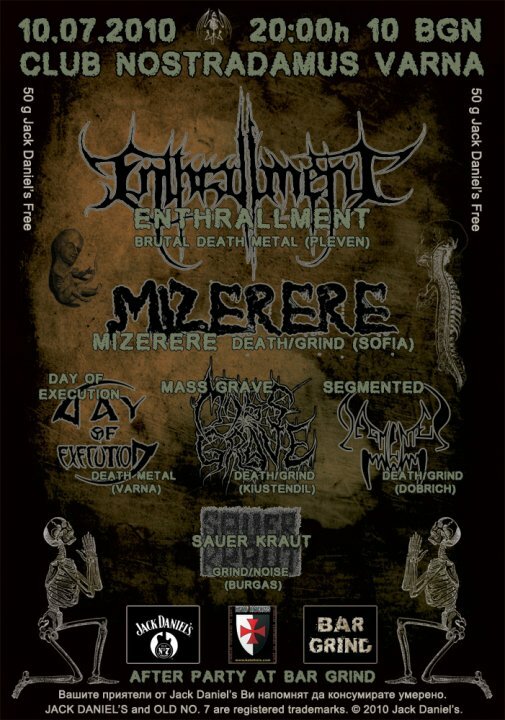 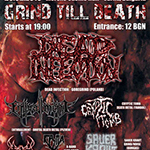 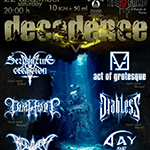 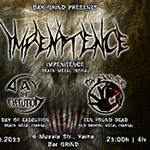 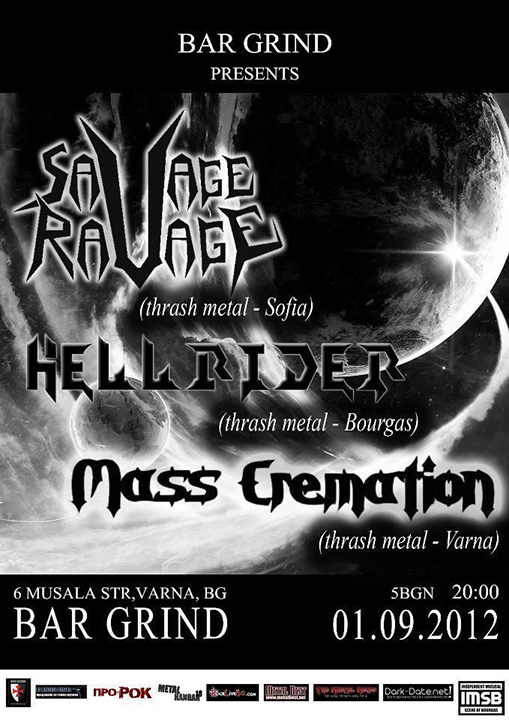 We organize concerts mostly for bands in grindcore, death metal, black metal and thrash metal genres. 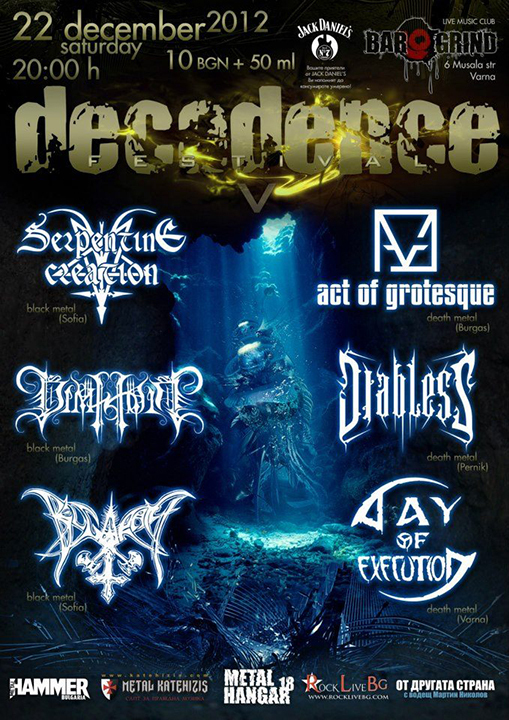 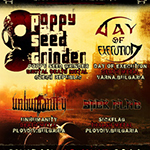 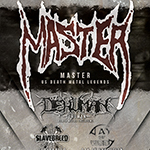 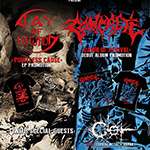 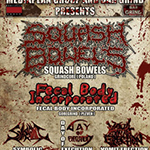 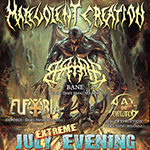 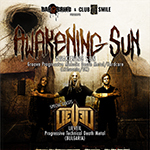 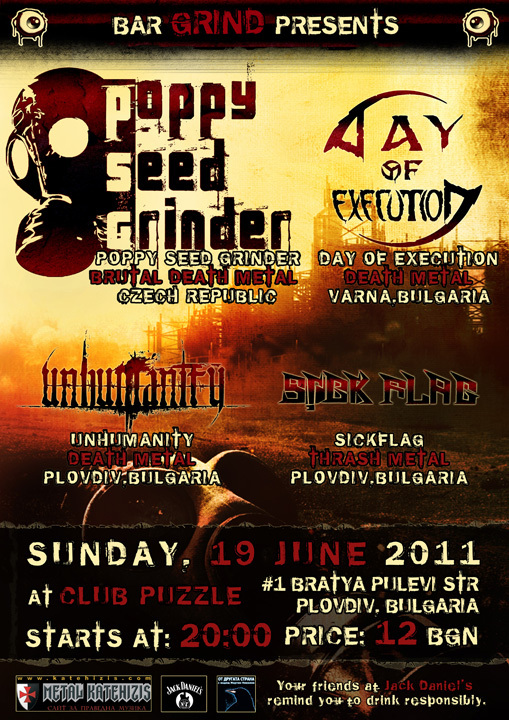 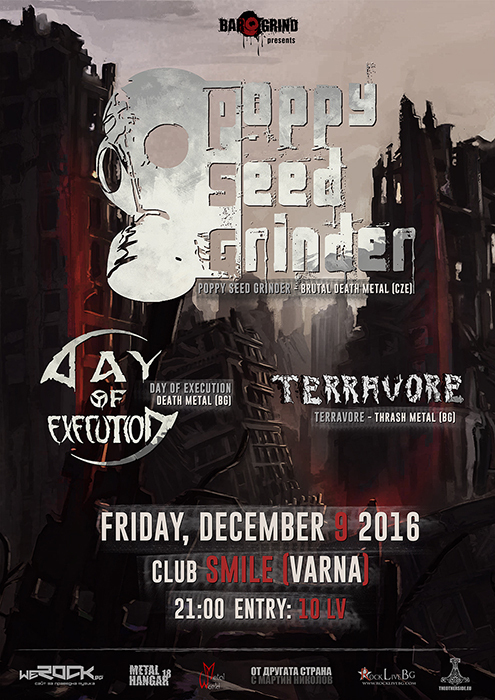 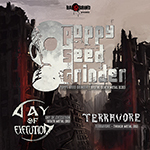 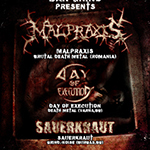 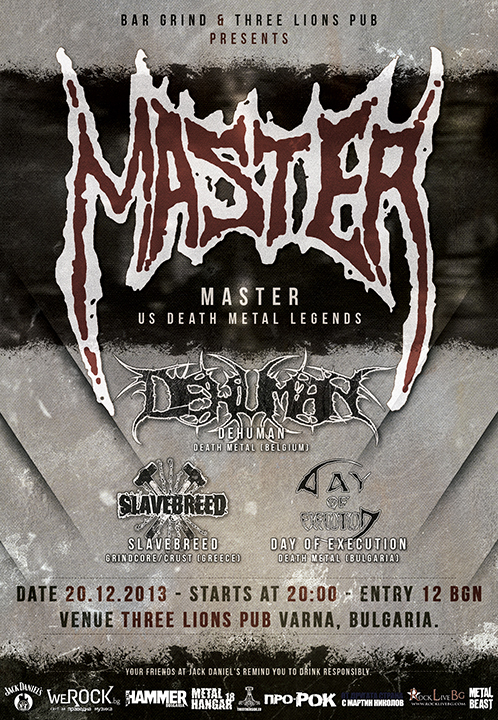 We have managed shows for names such as Malevolent Creation (USA), Master (USA), Disgorge (Mex), Dead Infection (Pol), Poppy Seed Grinder (Cze), Squash Bowels (Pol)... 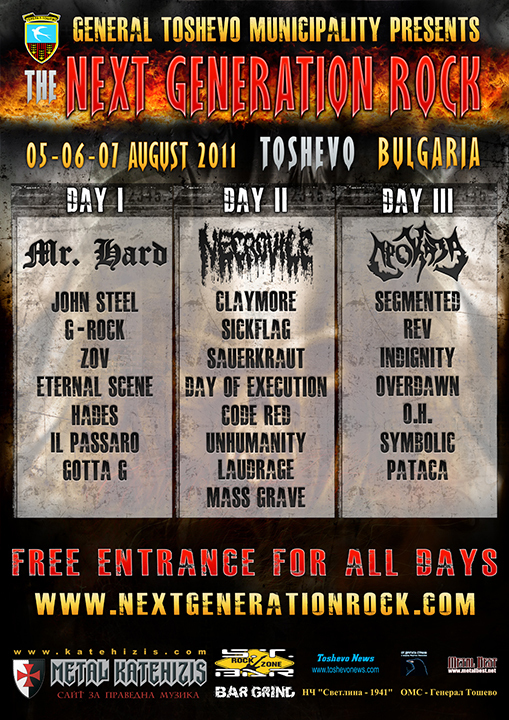 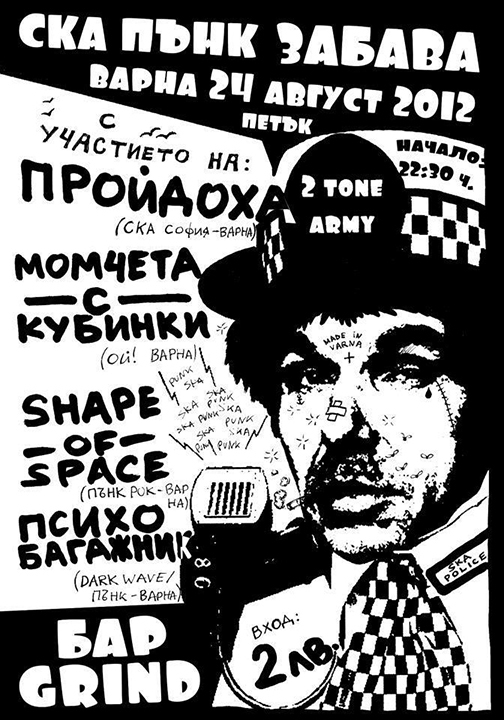 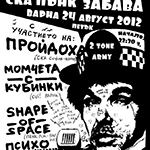 If you want to play in Bulgaria do not hesitate to contact us, we will do our best to make it happen. 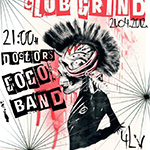 Important: The club Bar Grind is closed for an indefinite period of time. 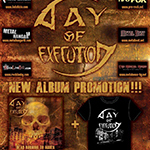 Booking & Promotion activities continues.